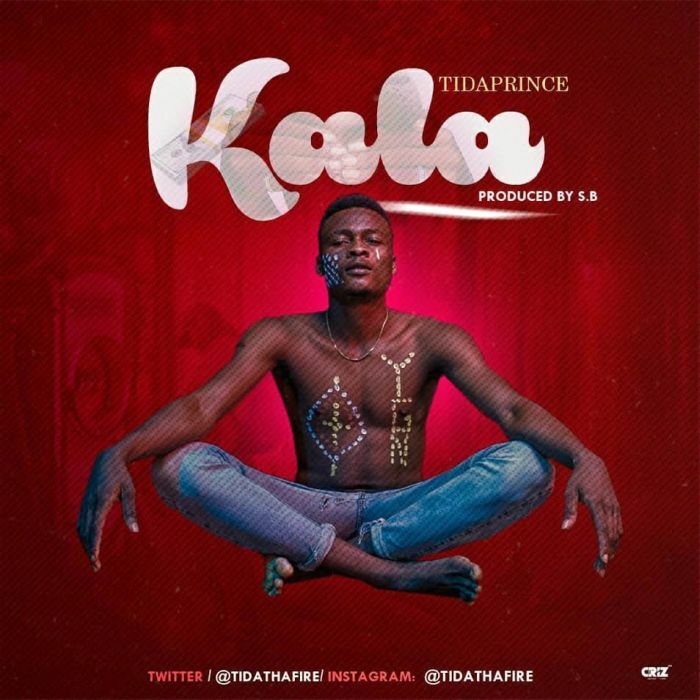 Music Mp3 titled 'Kala' By #Tidaprince, Kala music audio was produced by S.B. click the below link to download and listen to Kala. The fast rising artiste is here with a unique sound to take his career to the next level. Tidaprince fills a very crucial space in the Nigerian music landscape. His sound, passion and his work ethic is second to none and he is very certain that Tidaprince will take the music industry by storm. Tidaprince is about to infuse more life into the already bubbling Nigeria music industry as we awaits video of his banging single “Kala”, track produced by S.B.